As a designer, you put time, energy and effort into choosing the perfect color palettes and fonts to complement the incredible custom designs you create for your clients. 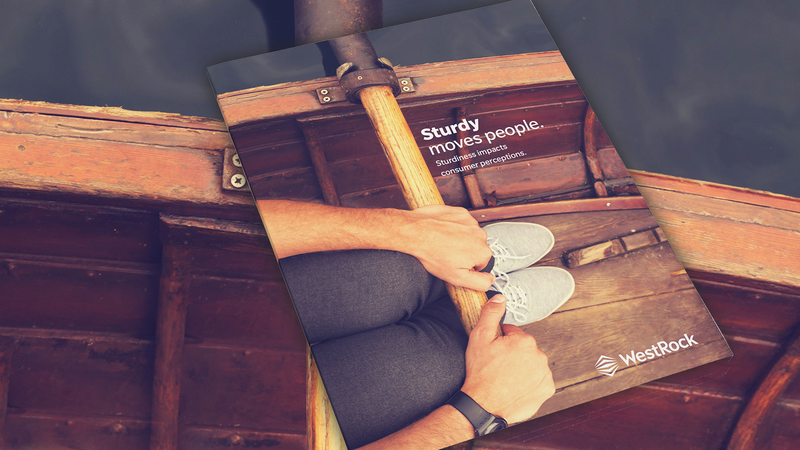 And if you love paper and printing, you look for ways to stand out from the pack with paper options that make your work pop. We all know quality when we feel it. 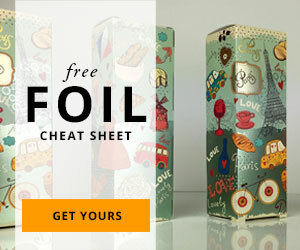 From the first touch, sturdy paper creates a lasting impression of superior quality. But did you know that sturdiness also has a subconscious effect on our perceptions, impressions and decisions? A study by researchers at MIT, Harvard and Yale concluded that people’s judgments and decisions are subconsciously influenced by an object’s texture, hardness, tactile feel and weight. For example, in one experiment, a single résumé from a job applicant was printed, placed on one of several clipboards, and given to participants to review. Those who received a sturdier clipboard reviewed the applicant more favorably than those who reviewed the same résumé on a lighter one. The study concluded that basic tactile sensations impact the consumer’s perception of quality. Consumers obviously feel strongly about sturdiness. 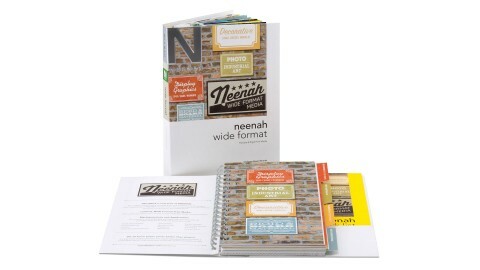 High-quality sturdy paper conveys a strong brand impression that beautifully displays both text and graphics. Flimsy paper can denote a weak brand. 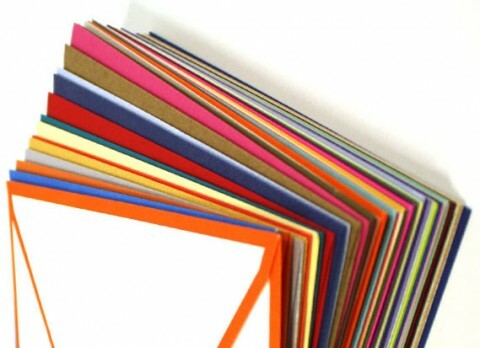 Since sturdiness matters, paper choice matters. A study conducted by an independent research firm for WestRock asked consumers to compare two 100 lb. direct mail cards that were identical in all ways except sturdiness. 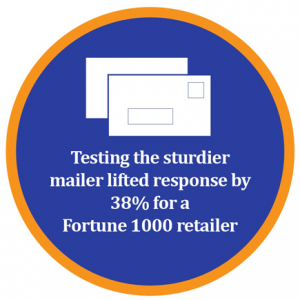 Not only did consumers prefer the sturdier sample, but 18% said their intent to purchase would “definitely” or “probably” be impacted by the sturdier card. 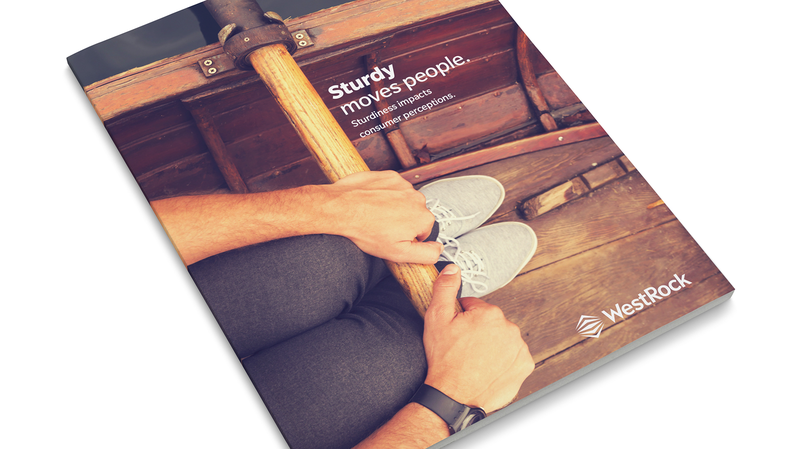 To test consumers’ claims that a sturdier mailer can increase their purchasing intent, WestRock conducted real world direct mail trials with A/B splits, controls and tests. 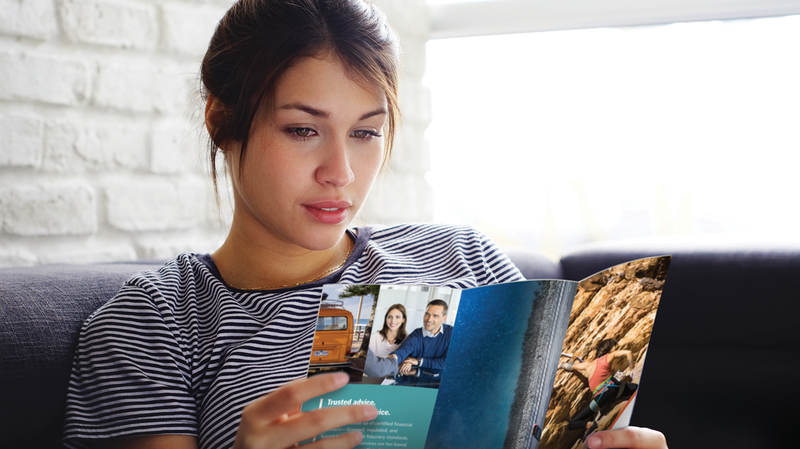 In one case, a Fortune 1000 retailer, with nearly 1,000 stores nationwide, conducted a series of 6 direct mail offerings using 6-x-9-inch postcards; an offer would be redeemed by presenting a card at the store. 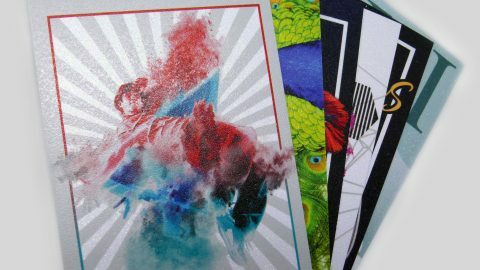 One half of the postcards were printed on a 100 lb. fine paper coated cover (the “control” piece), while the other half were printed on a sturdier 100 lb. (12 pt.) coated cover (the “test” piece). All aspects of the print graphics and grain direction were identical on both pieces; the only differentiator was the sturdier feel of the test piece. 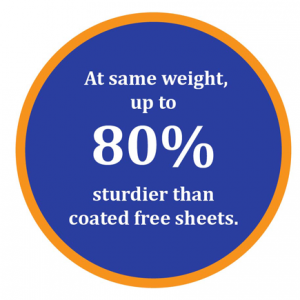 At the same weight, Tango paper has been shown to be up to 80% stiffer than coated free sheets in laboratory tests. 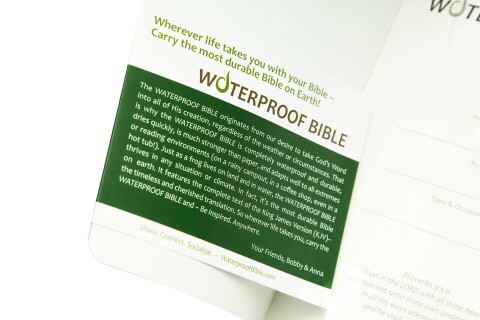 That’s a stronger tactile feel that can increase response and enhance the perception of your brand, without the extra shipping costs. 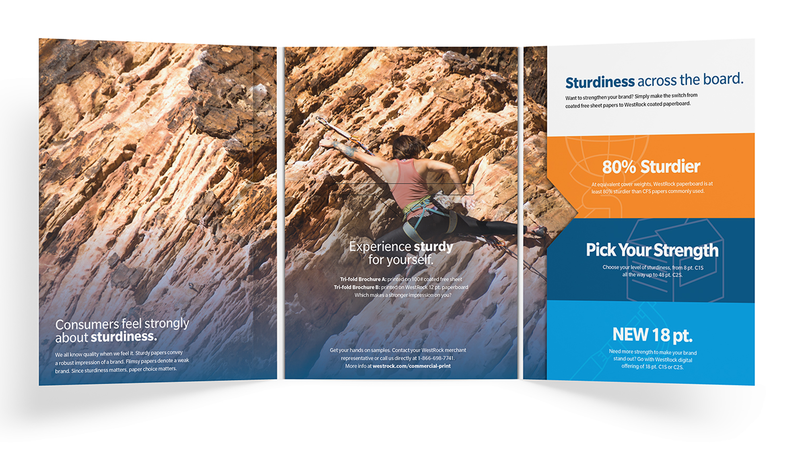 WestRock’s sturdy Tango paper offering is the ultimate solution for companies looking to showcase the high-quality of their brand, product or service. 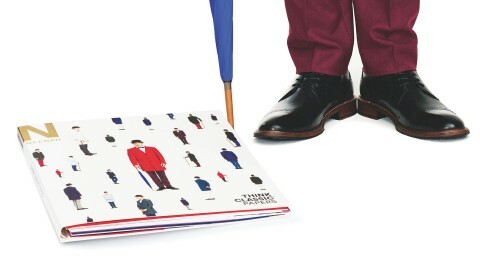 Bring your vision to life on Tango, an eye-catching sturdy paper preferred by consumers. Feel the sturdy impact. Request your free Tango sturdiness kit today! Hurry, offer ends Feb. 28th! 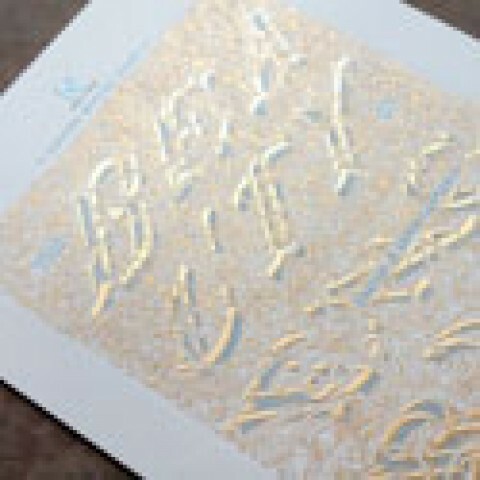 Join the ‘Glitterati’ With Diamond Print Glitter Paper!